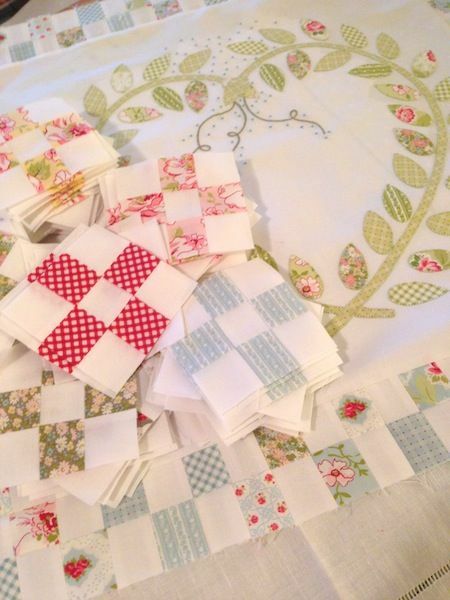 Brenda Riddle’s Ambleside fabrics evoke a lush country garden. Surprisingly, she creates her verdant designs near Tucson, Arizona, in the foothills of the Santa Catalina Mountains. But her early, mobile years provided her with plenty of exposure to more leafy landscapes. Brenda (or Bren, as she’s known to friends) grew up in San Diego, where her mom taught her to sew. “I made most of my own clothes back then and loved it,” she says. She spent her college years in Minnesota and the San Francisco Bay Area, studying architecture, interior design, and art. After working in those fields and spending a year with a hunger-relief organization in southeast Asia, she moved to Arizona to get a teaching certificate. “I thought I’d be here for two-and-a-half years, but that was 23 years ago,” she says. She taught art and design at a private school for 15 years, and six years ago left teaching to focus on her design career. 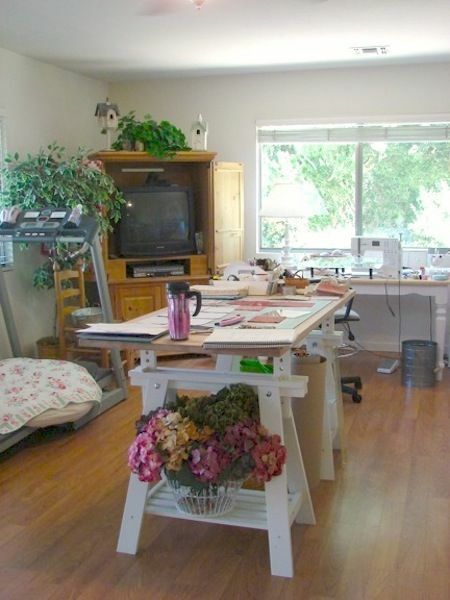 Brenda’s currently working away on her Quilt Market samples in her home studio. 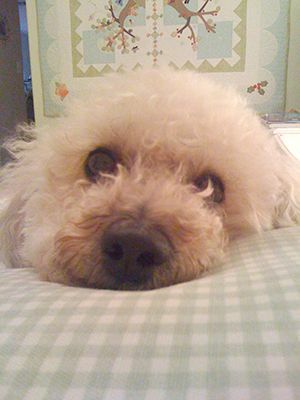 She lives with her “buddies,” her father and her little dog, Bailey (for more about both, visit Bren’s Little Acorns blog). Along with fabric, she also designs quilts and needlework, and she’s started Quilted Comfort, an organization that provides quilts for seniors who live at the care centers her brother manages, and who have no visitors. 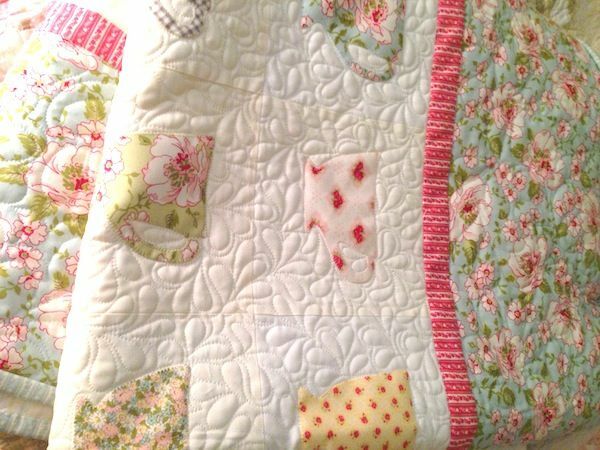 Can you tell me what quilting design you used? I love that tear drop design. Seeing Bren and Moda in the same sentence is so exciting. I have been following Moda and Bren Riddle ( Acorn Quilts) for years and years. I love her designs and color combinations and now add it’s a Moda is the icing on the cake. 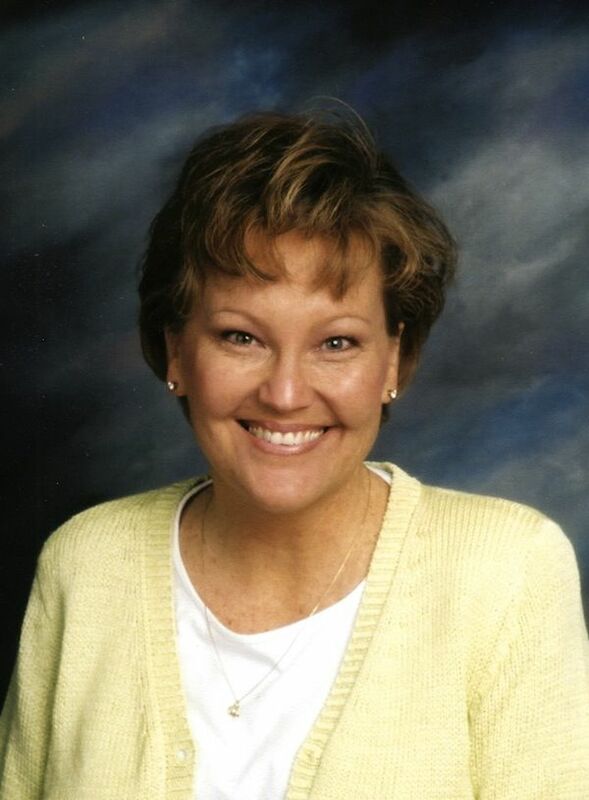 Brenda Riddle is such a great addition to the Moda family! 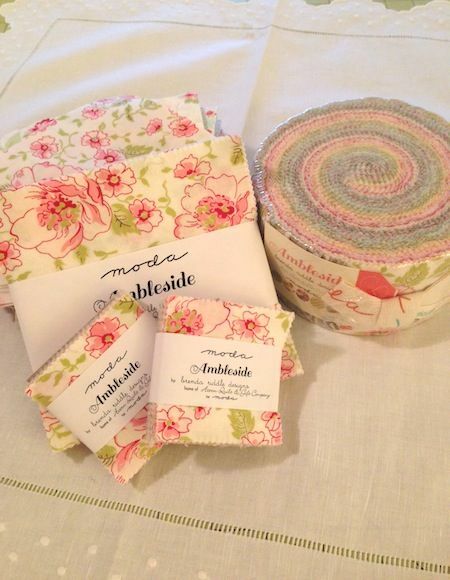 Ambleside should be in stores in March or April of 2015. Thanks for asking! These colors and designs bring tears to my eyes. magnificent. You are truely blessed with a gift. Oh it is so pretty. It is just the color palette my mom and my BFF would love. Can you tell me where I can get the pattern for that Star of Wonder block? So pretty! So excited to hear Brenda is a new addition to the Moda family! I have lots of her fabric in my stash. Love her work! I also love this fabric. 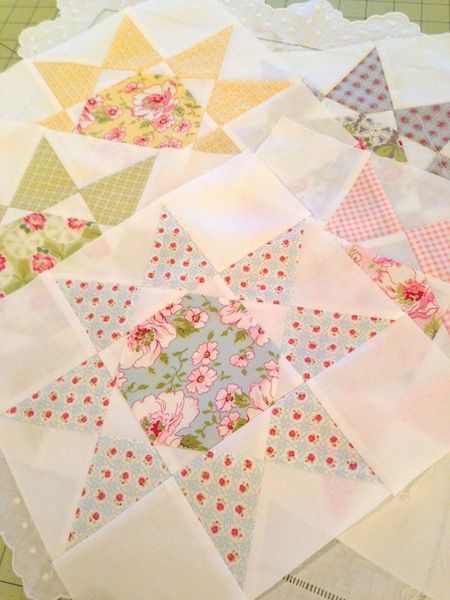 A different Kathleen here, who would also like to find a pattern for the Star of Wonder block! Did you every get information on the Star of Wonder block? I requested it also and never heard anything. Have not had a response about the Star of wonder block, hope to though . To Betty Herron …found the pattern Acorn Quilt & Co. (AQ237) I found as a PDF. Were you able to purchase the pattern? No! 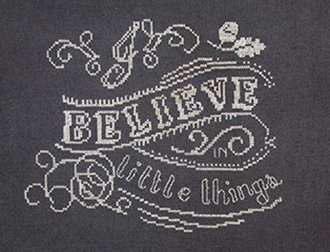 When I put it item # AQ237 at Acorn it didn’t recognize it and I never did find it on the Moda site. I emailed the designer for the Star of Wonder…is in production & won’t be available till early 2015…. Thank you so much for letting me know. I’ll look forward to it coming out!